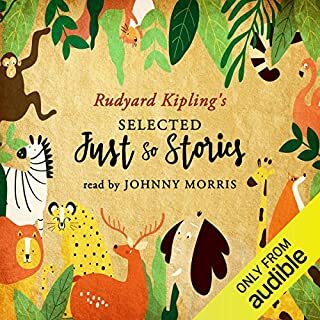 If you could sum up The Complete Just So Stories in three words, what would they be? This collection of stories grab the imagination and take you on a journey into a land where children do not need dumbed down language to be entertained and engaged. A classic.